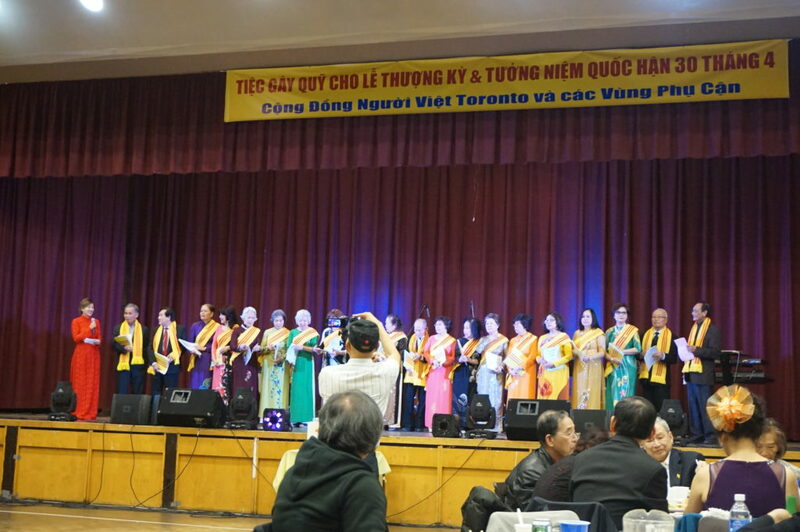 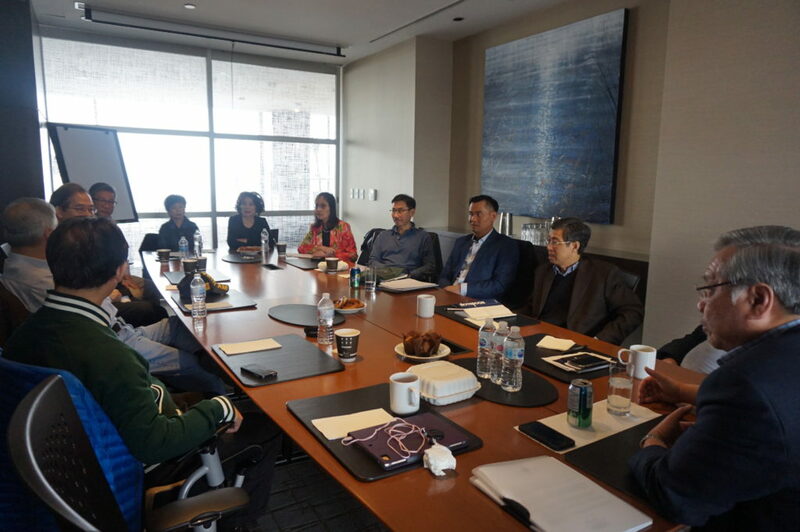 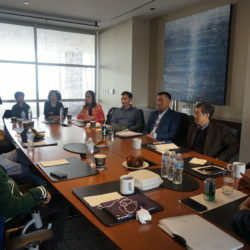 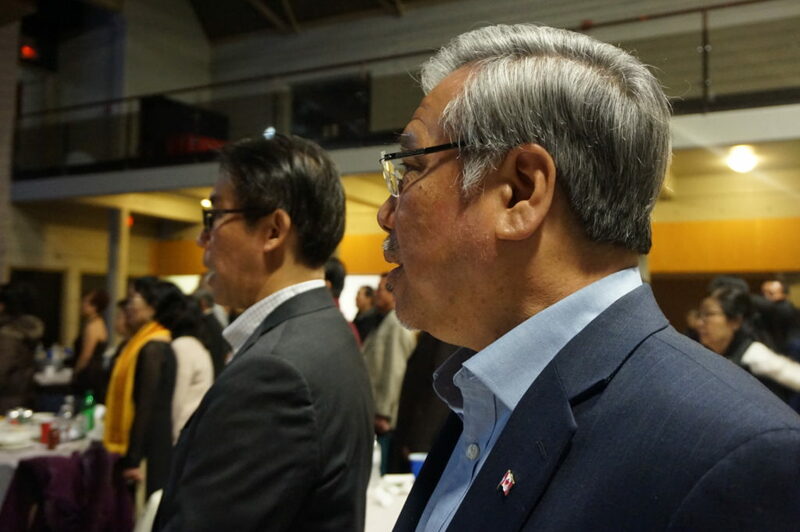 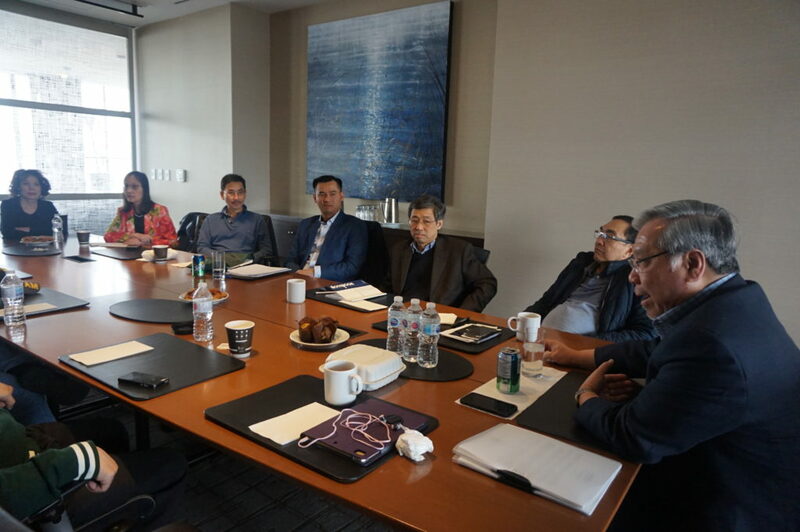 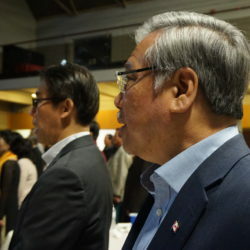 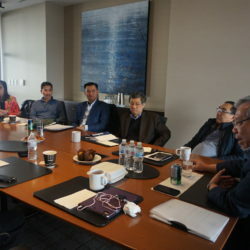 On Saturday, March 30, Senator Ngo was invited by the Vietnamese Association, Toronto (VAT) to attend a community Fundraising Dinner for this year’s Flag-raising Ceremony and Journey To Freedom Commemoration in Toronto. 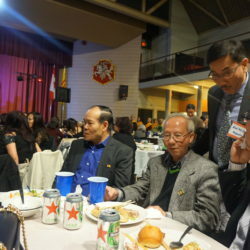 The event took place at the Anapilis Banquet Hall in Mississauga, Ontario. 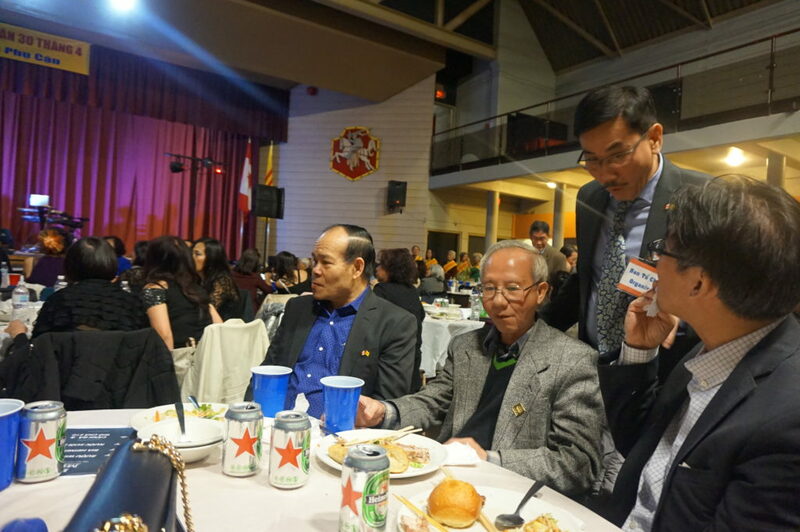 The Senator is proud to support the Vietnamese Association, Toronto, as it tirelessly continues to serve the Vietnamese Canadian community in Greater Toronto and brings community members together on these important occasions. 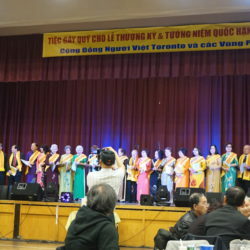 The Senator is thankful to Dr. Kien Le, President of VAT, as well as the board members, community leaders and volunteers involved organizing this year’s Journey to Freedom Day commemoration in Toronto, which marks the mass exodus of Vietnamese refugees after the fall of Saigon in 1975 and celebrate the modern beginnings of the Vietnamese community in Canada.